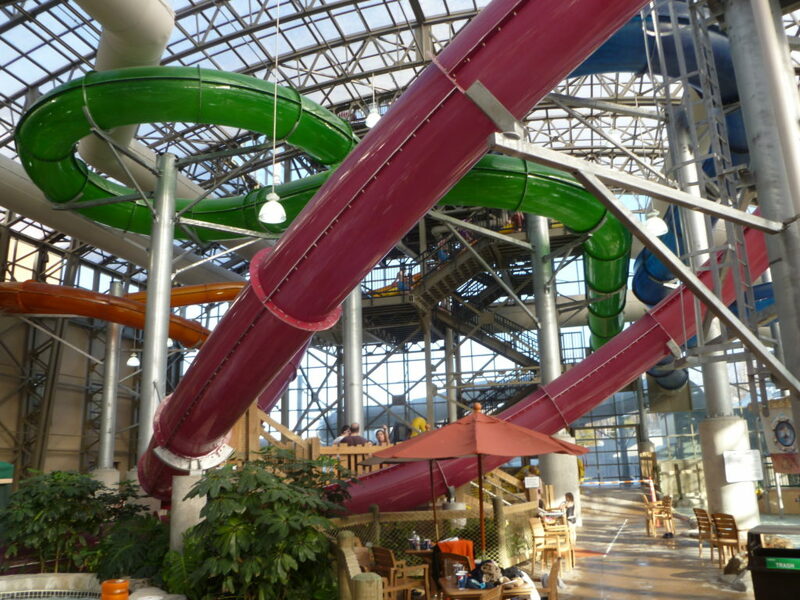 In 2014, H&LA completed a feasibility study for a proposed hotel and indoor waterpark as part of the larger Grand Central development in Grand Prairie, Texas. The city of Grand Prairie has produced a video about the new development, which is planned to open Memorial Day weekend of 2017. We offer congratulations and our best wishes to our client, The City of Grand Prairie, as they embark on this exciting development.